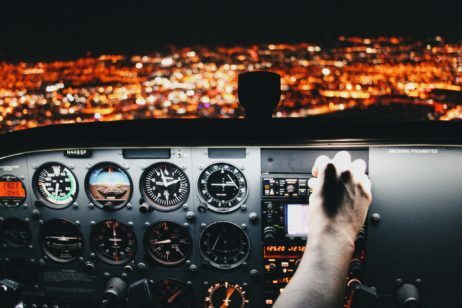 If you are a private pilot, living in Europe, interested in improving your skills, or being part of a community of other private pilots then PPL/IR - Europe is the place for you. Vous pourriez être français, Deutsche, vivere in un villaggio in Italia, or living in any one of the other amazing places across Europe, we welcome you. If you want to find out more about us, please click here. 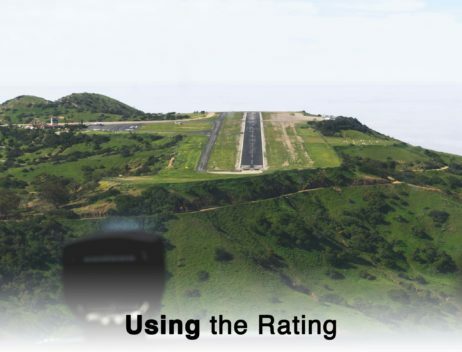 Interested in improving your skills by gaining an instrument rating, or even using the rating, then you have come to the right place. 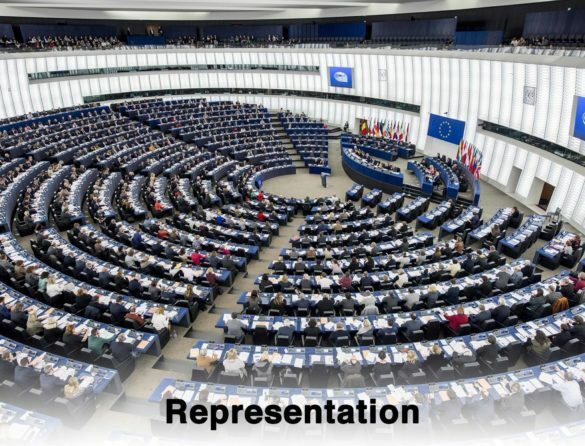 We encourage you to have a look around, check out some of the exciting things we are doing or how we represent your voice with EASA and other bodies across Europe. If you have a comment, or want to contact us, please use the Contact Us page. We look forward to meeting with you soon. PPL/IR Europe is open to any pilot who is interested in operating light aircraft under IFR in Europe. 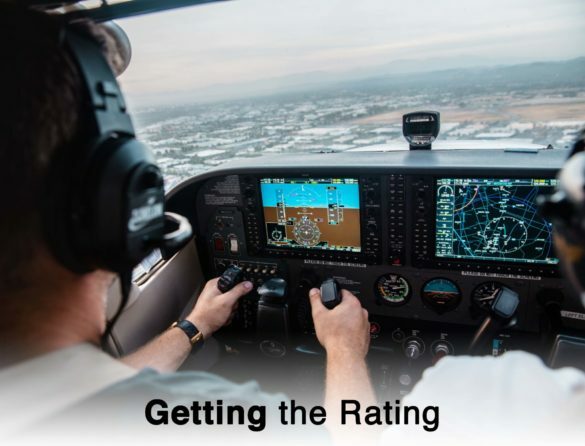 We now have over 500 members, most of whom are private pilots with current Instrument Ratings, but some members are still working on, or considering, this rating, and a number of commercial and airline pilots are also members. Many of our members are based in the UK but we have members in Belgium, Cyprus, Denmark, France, Germany, Greece, Ireland, Iceland, Italy, Netherlands, Norway, Portugal, Romania, Russia, Singapore, South Africa, Spain, Sweden, Switzerland and USA. Members typically operate under either EASA or FAA licences with several maintaining both. For a fuller description of what we do, please see here.